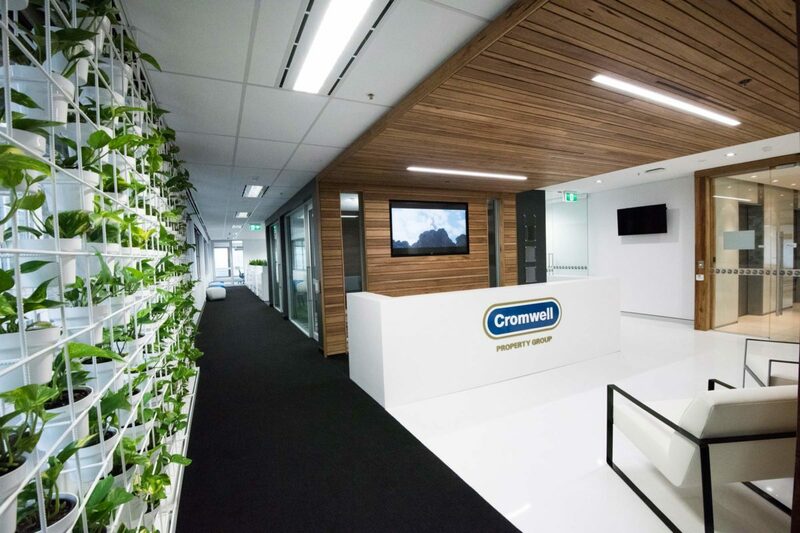 Write-downs on its European funds venture has seen Brisbane-based Cromwell Property Group post a 47 per cent drop in after-tax profit to $80.8 million for the first half. Much of this is attributed to a $74.7 million write-down in goodwill and other intangibles brought to account. Operating profit was $76.8 million, down from $78.7 million in the corresponding period. Distributions for the half were 4.2 cents per security, which was unchanged – reflecting a payout ratio of 97 per cent. The Brisbane-based fund manager’s statutory profit before write-downs of intangibles was up 1.5 per cent to $155.5 million. Total assets under management increased by 11 per cent to a total of $11.2 billion in the six months to 31 December 2017. Cromwell said the spin-off of some assets into the Cromwell European Real Estate Investment Trust (CEREIT) listed in Singapore last year and investors in Europe’s two largest remaining mandates – representing €1.1. billion of €4 billion AUM – are expecting to sell their interests within the next 12 months meant that no value could be attributed to goodwill. “Cromwell has taken a conservative view on the outcome of any sale process, a conservative view on acquisition and disposal fees that could be earned from managing the CEREIT portfolio, a conservative view on any possible roll-over option for these, or other funds,” chief executive Paul Weightman said. “We also recognise, in accordance with accounting standards, that the value of revenues from any new funds, mandates or rollovers promoted or secured by Cromwell cannot be used to support the current carrying amount of goodwill. Weightman remains bullish however on the outlook for CEREIT: “I have said this before, but I believe CEREIT, and everything that comes with it, has the potential to transform our business and is already opening up a whole range of new possibilities for us,” he said. Cromwell has maintained its full year guidance for an operating profit of 8.25 cents per security and a distribution of 8.34 cents.